Restrictions apply. One per child. Dine in only. Participation may vary. Contact your local IHOP for more information. To find a location near you click HERE. 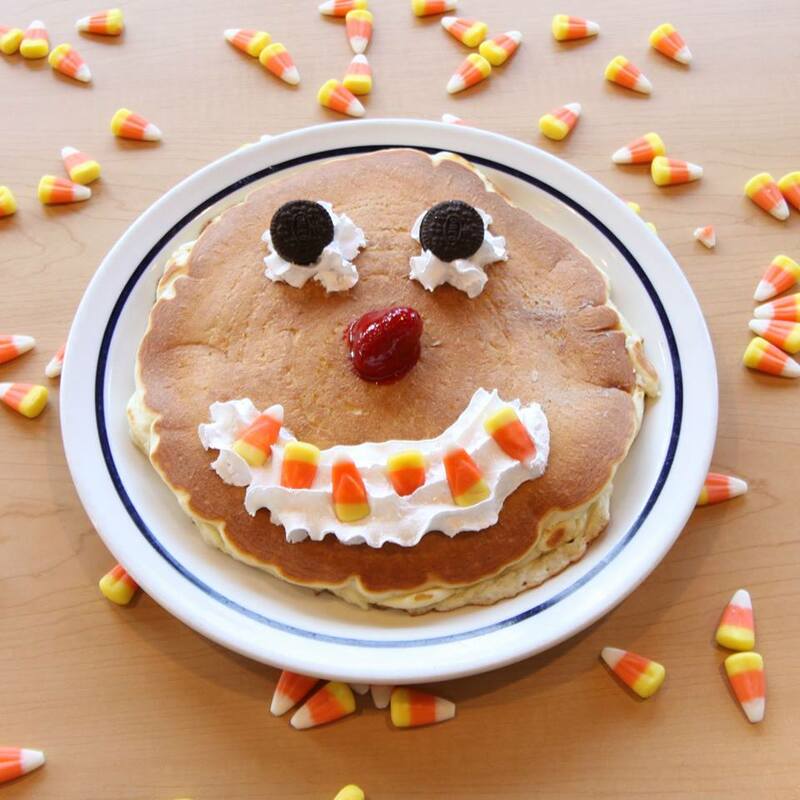 And while you’re there, snap a photo using Instagram of your child’s Scary Face Pancake creation, tag it #ScaryFacePancakes #Entry and we may feature your photo in our gallery! You’ll also be entered to win a $50 IHOP gift card! The winner will be selected November 1, 2014. No purchase necessary. Void where prohibited. Open to legal U.S. residents 13 years +. By entering, you agree to these official rules.